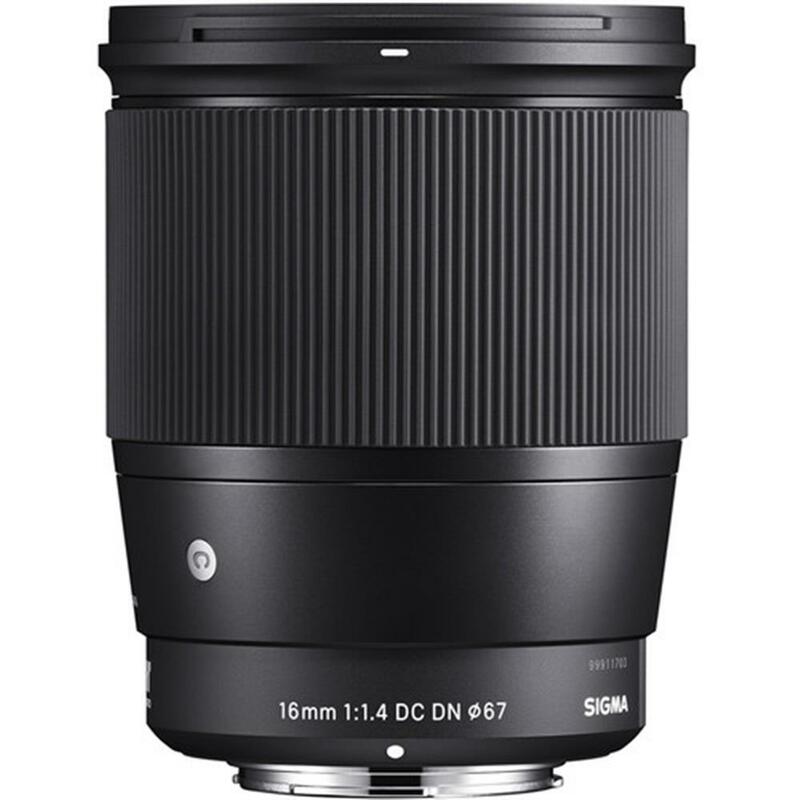 The SIGMA 16mm F1.4 DC DN | Contemporary is the world's first interchangeable lens for mirrorless Sony E-mount cameras in the APS-C format to offer a 24mm focal length (35mm equivalent) and F1.4 brightness. The 16mm F1.4 DC DN | Contemporary features a lens structure with 16 elements in 13 groups and includes the finest materials. 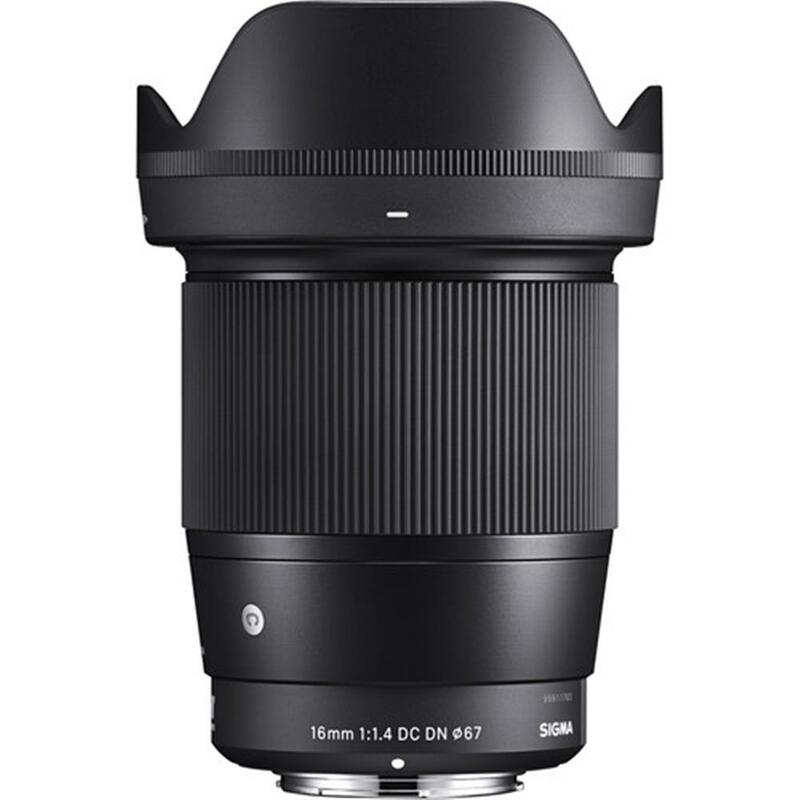 This lens effectively minimizes optical aberrations and offers superb resolution at wide-open aperture and throughout the aperture range. The optical design and stepping motor deliver smooth autofocus during video shooting, while the mount features a special sealing for a dust- and splash-proof design. 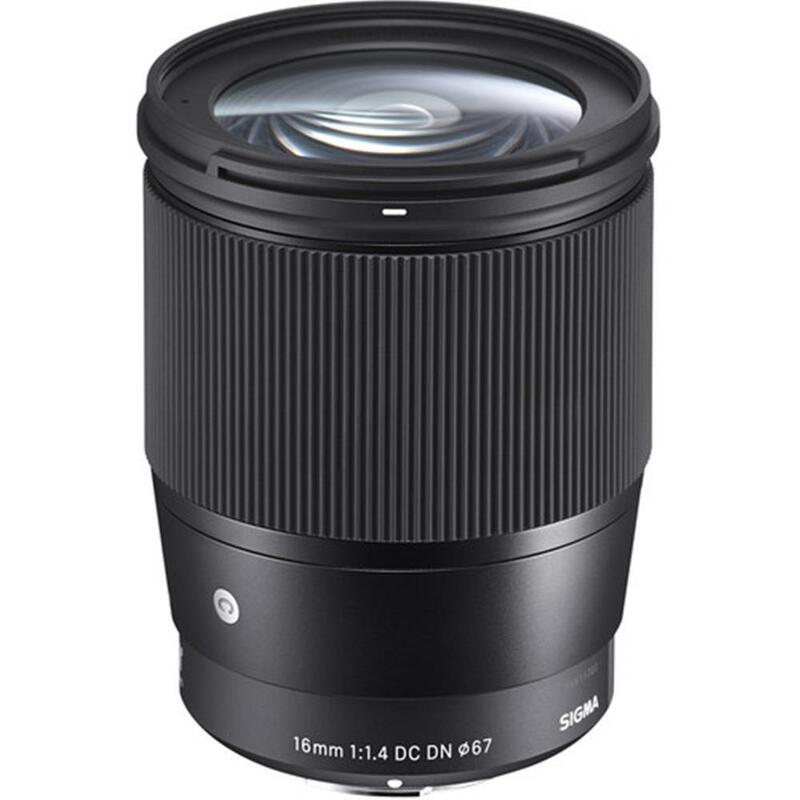 The lens design fully accommodates the Fast Hybrid AF of Sony E-mount cameras for super-fast autofocus functionality. Using face recognition AF results in consistent autofocusing on faces, even as the subjects move.